Having transmission problems in the Phoenix Area? Bring your car in, or call us for a free estimate and let’s get your car back on the road quickly and safely. 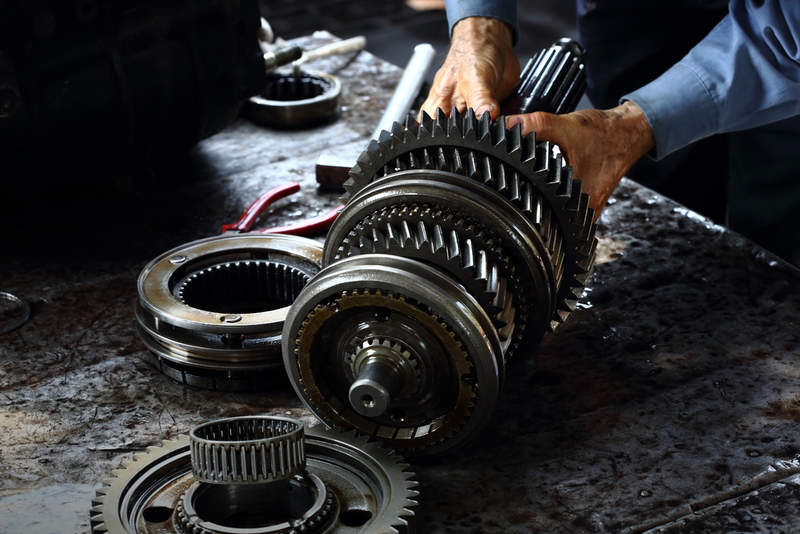 transmission and keeps your vehicle operating at peak performance. Transmission flush includes 8-16 quarts of ATF. Filter and gasket are additional. It should be done every 30,000 miles. Call us now to check if your car has a filter or a screen (screen does not need replacement). Synthetic ATF also available, call us for price. TRANSMISSION FLUSH W/ SYNTHETIC FLUID………call for price.